Phil is based in Strathspey in the Scottish Highlands where he has published postcards, greetings cards and calendars since 1989. 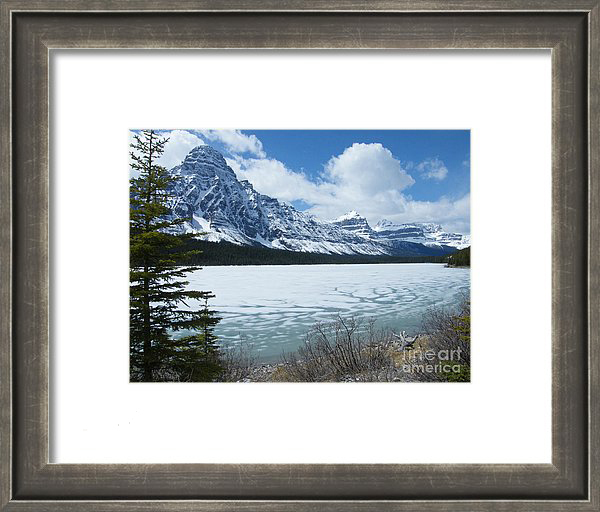 Prints, metal prints, canvas prints, acrylic prints and specially printed greeting cards are offered for sale from pictures on the Galleries, with delivery worldwide. Some of the images are also available as covers on notepads/jotters and on phone cases and coffee /tea mugs. Special Greeting cards can have your personal message printed on the inside page or left blank if that is preferred. Unit prices per card is lower for 10 or 25 of the same greetings card, giving you a unique product at a fair price. Images on the Galleries are the copyright of the artist or photographer and may not be reproduced or used in any medium without written permission from the copyright holder. All rights reserved. Phil's own range of scenic postcards can be purchased directly from the postcard pages on www.philbanks.co.uk - where secure payment is via PayPal and credit/debit card.